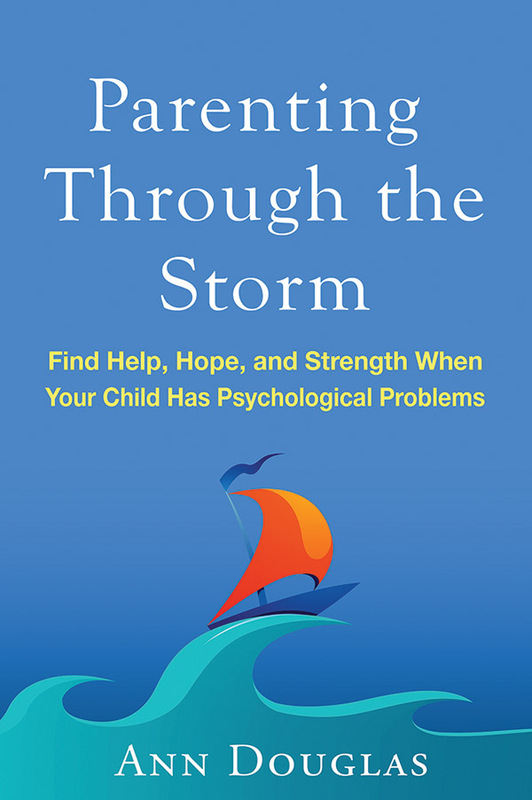 Raising a child or teenager with a psychological condition is a "perfect storm" of stress, sadness, and uncertainty. How can you find the best treatments and help your child overcome emotional, behavioral, and academic challenges—while keeping yourself and your family strong? As a parent, you may feel isolated and alone, but the reality is that a lot of families are in the same boat. Ann Douglas knows firsthand just how daunting it can be. In this compassionate and empowering guide, she combines the vital lessons she has learned with vivid stories from other parents and advice from leading psychologists. Several record-keeping forms can be downloaded and printed for repeated use. The book cuts through the often-confusing clinical jargon and speaks from the heart about what matters most: the well-being of your child.